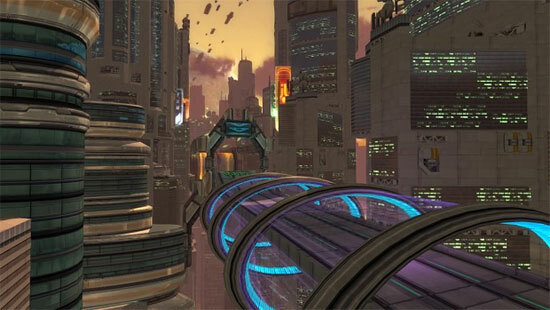 Quantum Rush Online developers recently released a big update with 2 new racetracks, the racers for tier 5 and many improvements and bugfixes. 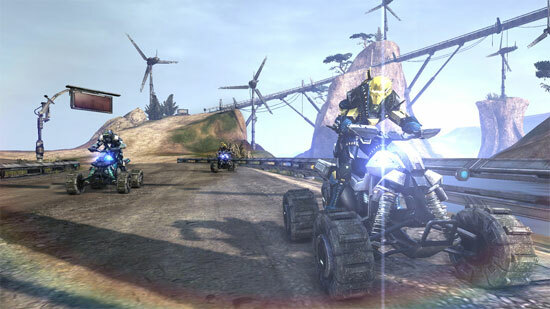 Quantum Rush Online now available on Steam! GameArt Studio, the developer of Quantum Rush Online announced that the future racer, as by 28.07, can now be played on Steam as well! 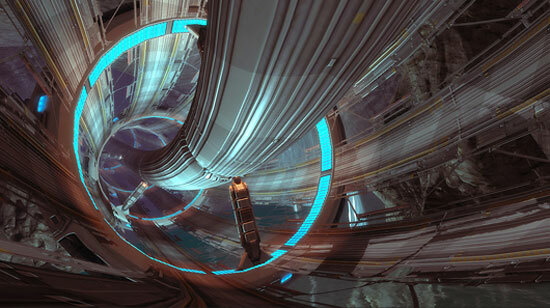 Many of you will already be aware of the futuristic online racing game Quantum Rush. It is currently going through its open beta and has recently been Greenlit on Steam. Now, the team behind Quantum Rush has announced that they will be developing an offline single-player version of the game. 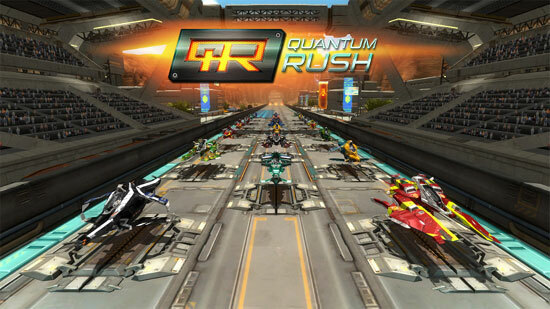 This new game by GameArt Studio carries the title Quantum Rush: Champions. The Quantum Rush team will shortly be launching a Kickstarter campaign and the game will also appear on Steam Greenlight. 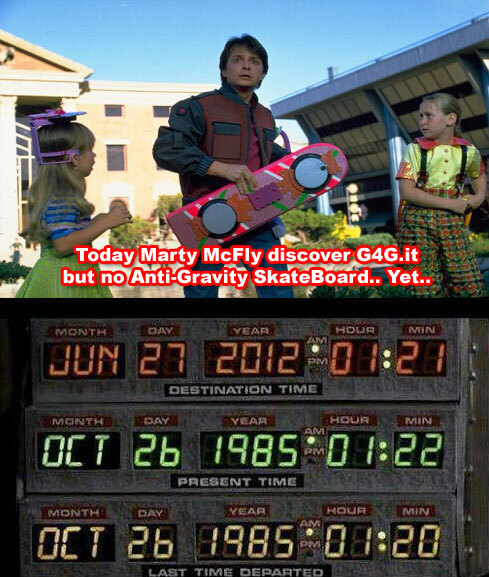 A Quantum Rush single player version? 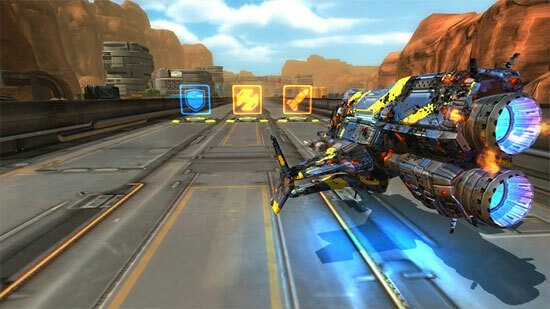 Quantum Rush is a free-to-play online future racer. Scarlet Blade (Queen’s Blade in ASIA) is a completely free-to-play sci-fi/fantasy MMORPG. 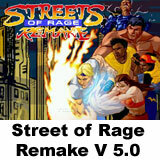 It was developed by LivePlex and is being published in North America by Aeria Games. 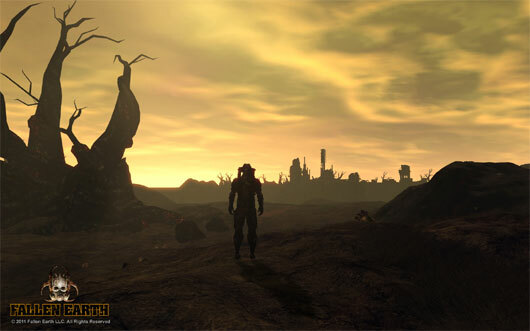 It features strong PvP elements, a uniquely detailed world, and an engaging, well-crafted story set in a dystopian future. Fallen Earth Free-to-Play on Steam! Fallen Earth is now available on Steam! 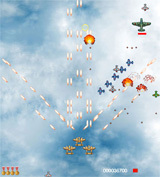 Fallen Earth Free to Play (should) goes Live this Wednesday 12 October 2011. GamersFirst announced acquisition of Fallen Earth with new F2P business model. Fallen Earth, when it is transitioned, will follow what’s come to be known as a hybrid model that incorporates the best elements of F2P combined with a tiered membership system.